Why are these judges smiling? Because the annual Independent Theater Awards are a wrap. 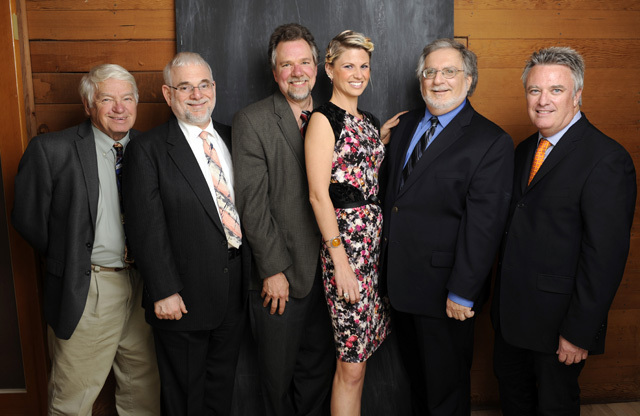 The group who chose and presented this year’s awards are, from left: Barney Brantingham, Philip Brandes, Joseph Miller, Maggie Yates, Tom Jacobs, and Charles Donelan. Not pictured is Terry Ortega, who couldn’t make the presentations but participated in the selection.